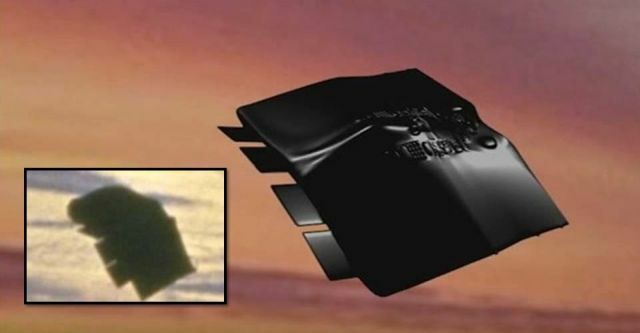 The Black Knight is a mysterious ship that orbits around the Earth before the modern Space Age. Its origin, as well as its function, is unknown but different images of this object exist. The images have been taken by NASA. In the following video we show you a long and comprehensive investigation to reconstruct, with the little available information of the object.